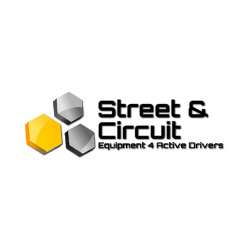 Bosch spark plugs, spark plug cables, iridium spark plugs, coil packs. Champion racing spark plugs, iridium spark plugs, platinum spark plugs, spark plug wires. 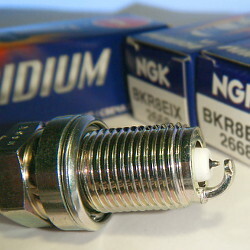 NGK LPG spark plugs. LPG burns at a higher temperature than petrol. NGK LPG spark plugs are designed to withstand the stresses of LPG combustion.